And until my last yard sale…I might have been a magazine hoarder. Every time one arrives in the mailbox, I can’t wait for the next break I’ll get to sit down and devour it cover to cover. Southern Living has been at the top of my list for years. My mom has always had a subscription. When my Southern Living arrived just a couple weeks back; my jaw dropped when I saw the cover. And my wheels started spinning as how I could recreate that look on my own front porch. 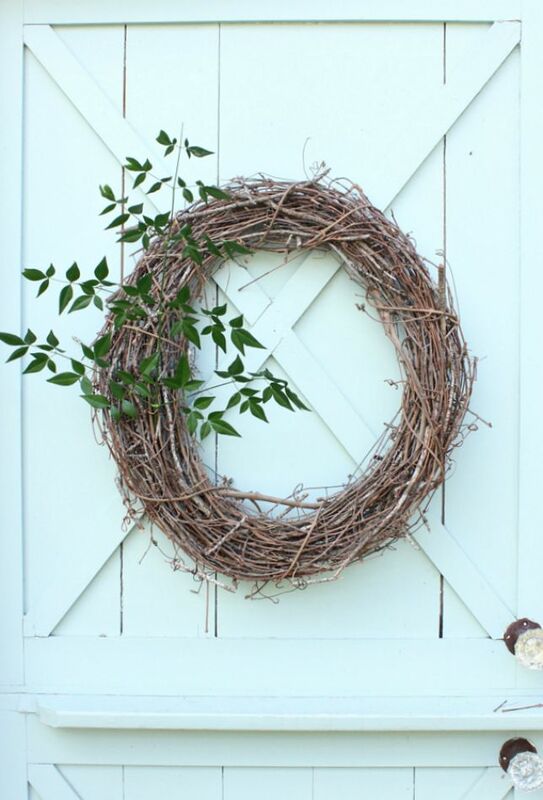 This wreath is a mix of live and artificial. Start with a grapevine form. I used about 7 stems and just inserted the ends into the grapevine. 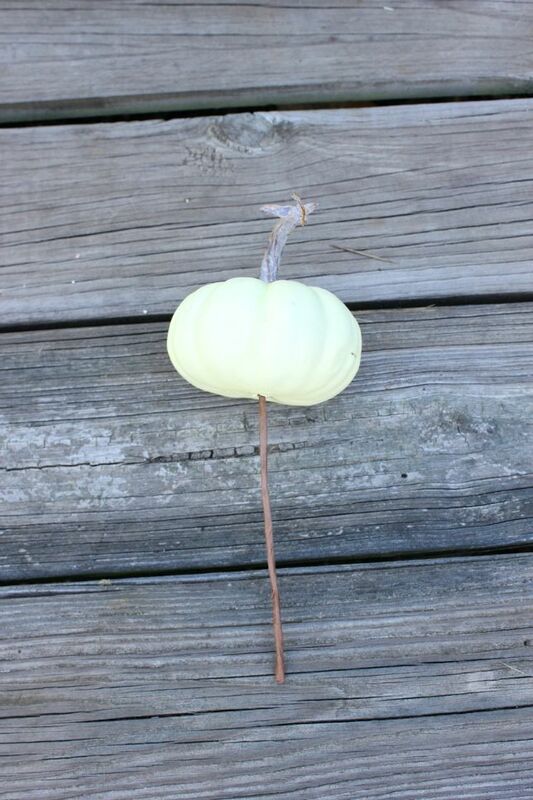 I used 7 artificial white pumpkins on stems. I just wired those into place. I bought 3 stems of berries and separated each stem into 3 sections. 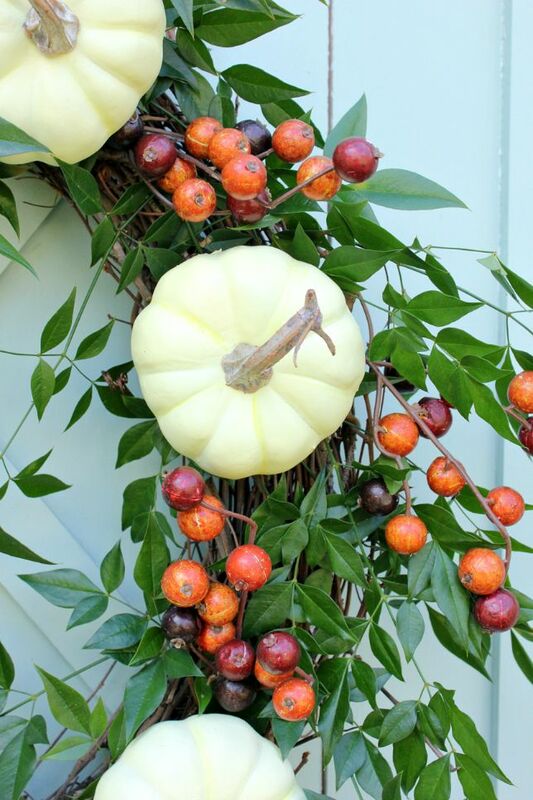 I inserted the ends into the grapevine form around the white pumpkins. The mix of natural and artificial makes you think that it might all be natural. 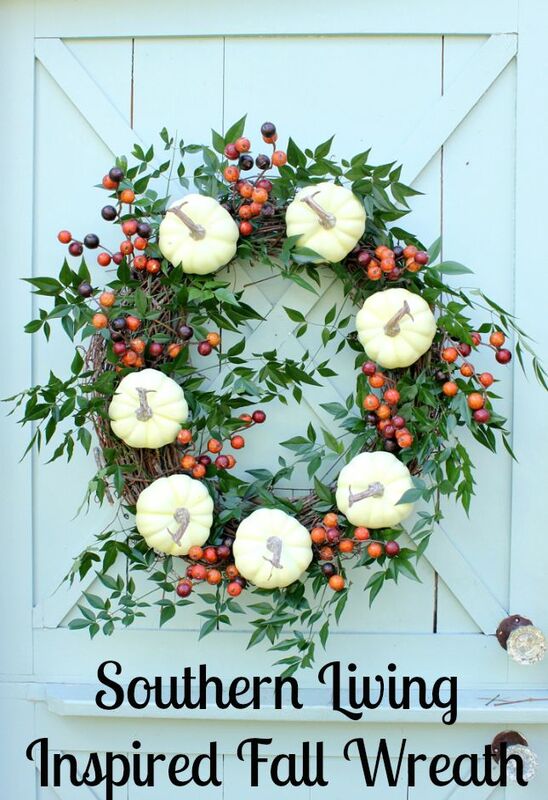 And that is how to make a Southern Living Inspired Fall Wreath. If you want to see the entire my entire front porch you can check that out HERE. 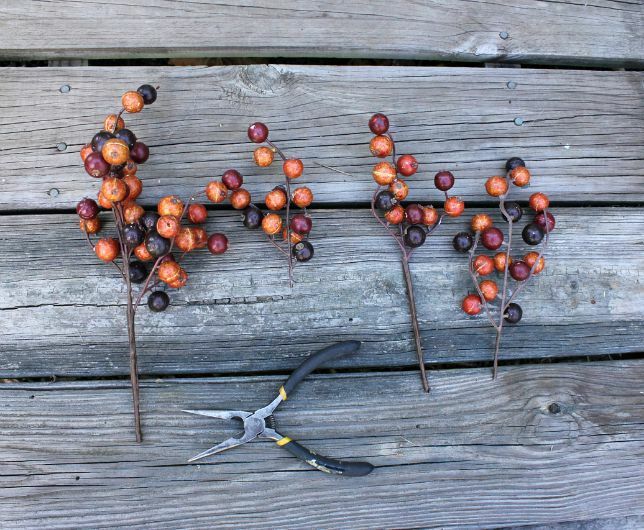 Or if you would like to see how to make another fall wreath you can see that HERE. 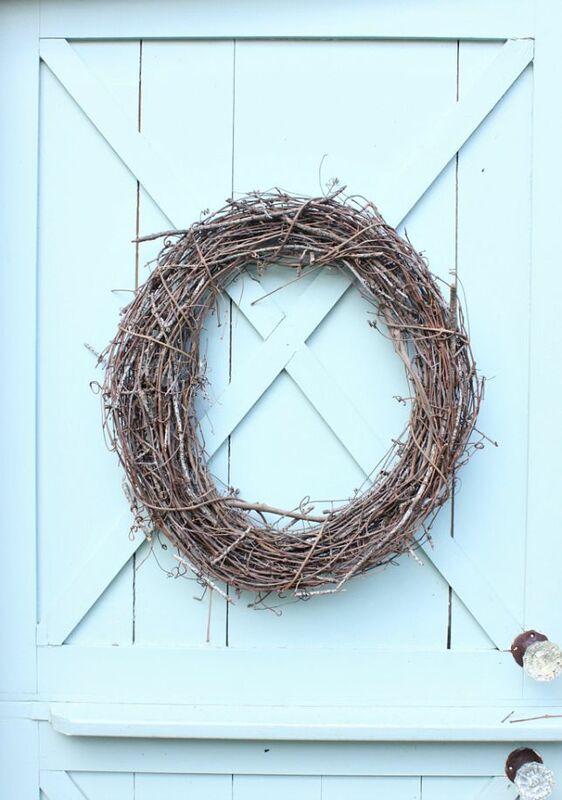 Melissa I’m in love with this wreath!! 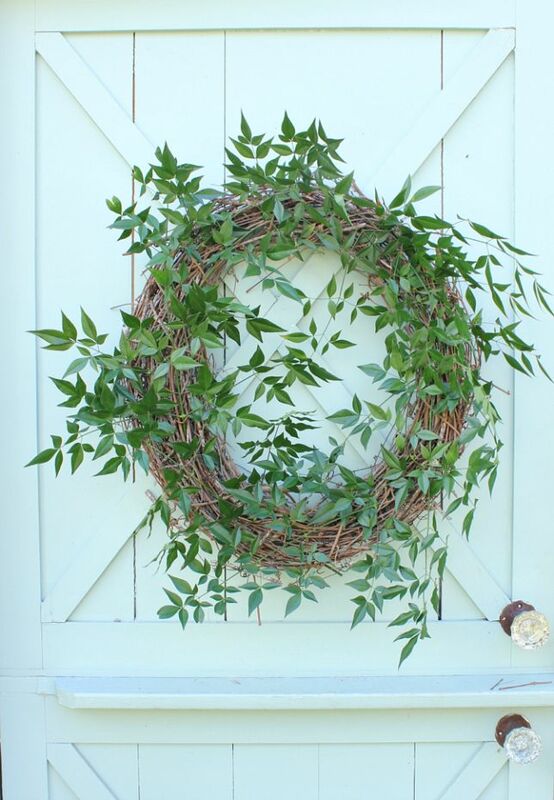 Always love your wreath tutorials! You have an amazing talent with them. I think your duplication of the SL wreath was spot on! I always love visiting your blog and becoming inspired. 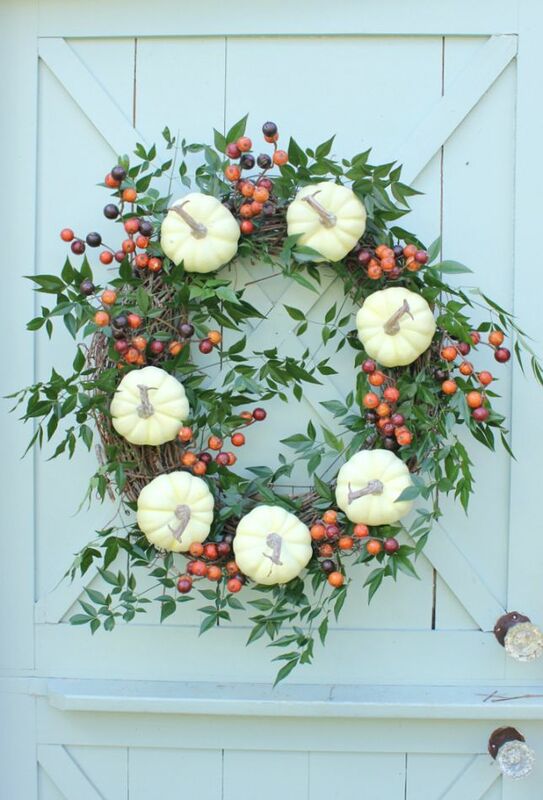 Thanks so much for creating this lovely Fall wreath. I can’t wait to make my own. I love your fall wreath! Very creative and pretty!